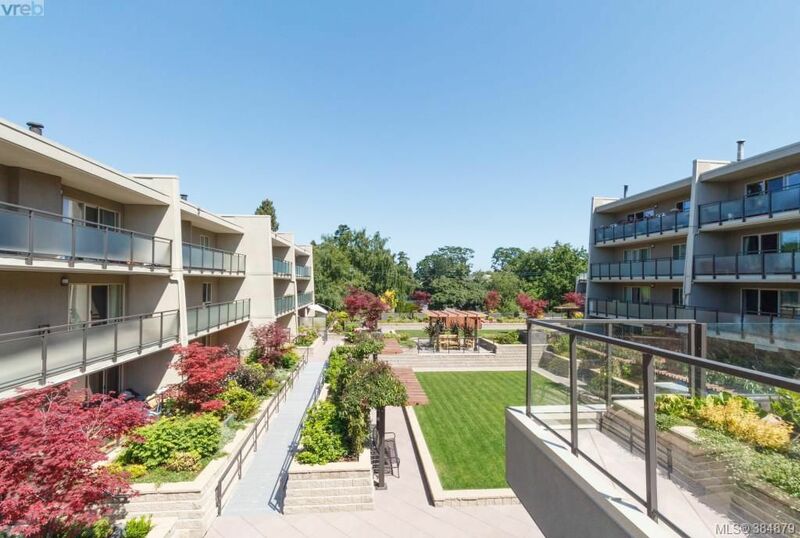 This corner unit in The Sovereign strata is ideal for a first-time buyer or investor. New european-made washer/dryer, dishwasher, together with stove and fridge, are included. Rentals allowed, no age restriction, pets are allowed, non smoking policy in the building. Central location on Hillside bus route to Camosun college and UVic; walking distance to Quadra Village and the a new health care facility The Summit. Quick possession. Nice furniture can be included in the sale so that you can quickly settle down. Depreciation report and council minutes available upon request. For more information about this listing, please click the "Multimedia," or “Brochure” button above.